Raaco professional engineeres service case with code lock. 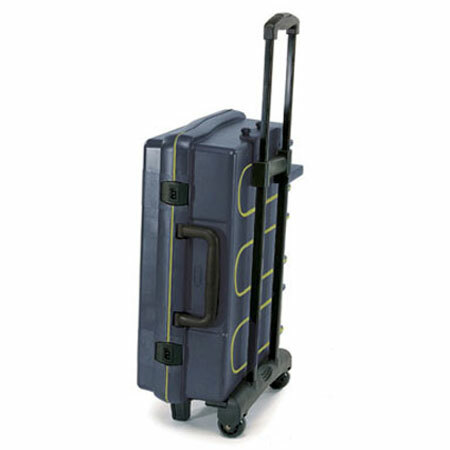 Fitted with a trolley providing a convenient transportation of the service case. Tool storage case with 4 small (136839) and 2 large (136822) raaco fix cassettes. The shell is made of Polycarbonate the strongest plastic material on the market.